Whether your project has 1,000 sq. ft. or 500,000 sq. ft. of wall surface, our dedication to each project is the same regardless of size. This type of commitment has more to do with character than economics and is our trademark. Large or small, we provide each project with the same regard and consideration. 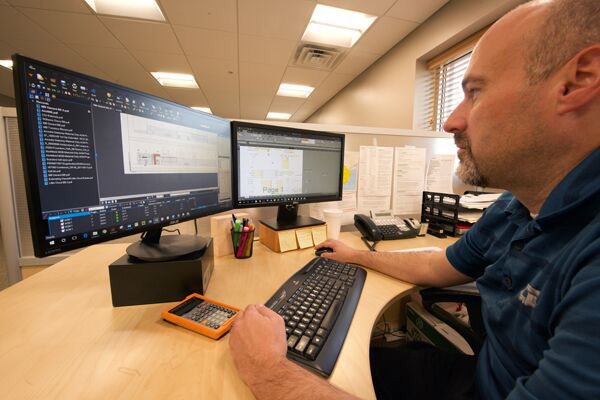 Our experienced Project Managers (PM) bridge the gap between CEI (Design, Production and Installation) and the client to reduce risk (schedule, scope, budget and quality) and maximize benefit. CEI's Project Managers are competent; using knowledge of our systems, skills and techniques to execute our projects effectively and efficiently to meet the pre-defined objectives. Qualified to handle the most complex construction challenges, our project team is well equipped and time tested, to help us to anticipate potential problems and provide solutions before fabrication begins. At CEI, we understand the importance of delivering projects on time, accurately and within budget. With this in mind, we take a professional approach to working with our clients to include frequent and open communication. In addition, CEI’s quality processes enable us to significantly reduce production lead times and project completion dates while delivering to our clients the high value products that they expect. CEI's team of skilled Design Engineers are innovative and efficient. Our design approach is cost efficient and practical. 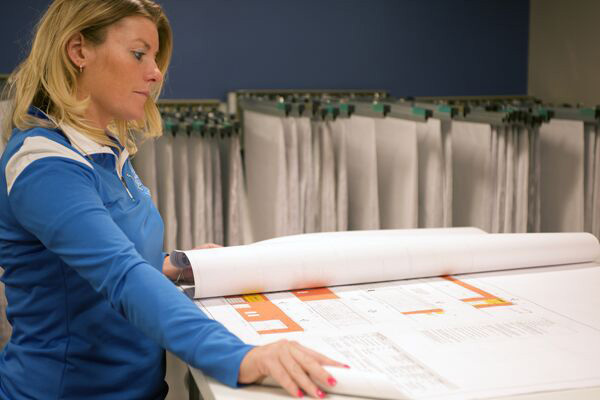 CEI’s experience allows for the prompt execution and submission of shop and production drawings. **CEI excels at assisting Architects and Construction Managers with design assistance and building envelope solutions. As a leader in the fabrication of MCM Panel systems, we at CEI can offer a total solution for your cladding requirements. 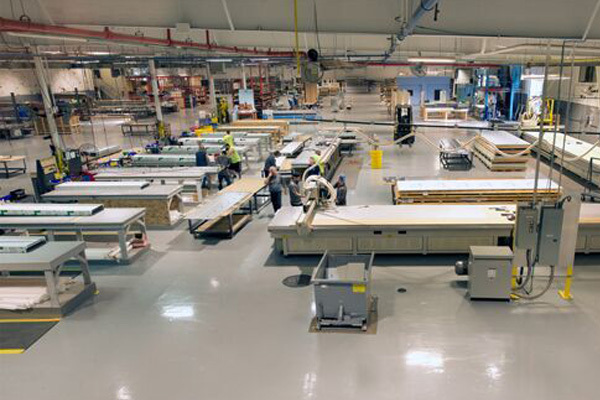 With fabrication capabilities at our facility in Manchester, Michigan we are capable of producing over a million square feet of MCM and HPL per year. CEI utilizes the latest CNC technology to provide the architectural designs and tolerances that our clients require. Our equipment, coupled with our experience, permits CEI to deliver precision and speed to every step of fabrication, while specializing in architectural wall panel systems. Other offerings include full sheet metal services for trims & flashings, column covers, modular structures, louvers, equipment screens and many other complimentary components. Every CEI product meets or exceeds construction and performance benchmarks so that any project will be of unquestioned quality. This is evidenced by the receipt of fabrication certification through our manufacturing partners Arconic Reynobond, 3A Composites Alucobond and Mitsubishi Alpolic. In partnership with Supreme Metal Solutions (SMS), we provide our clients with a single source, turn-key solution. At CEI, our crews operate at the highest level of quality and craftsmanship on every project. Regionally, our partnership with Supreme Metal Solutions (SMS) provides our clients with a single source, turn-key solution. SMS employs experienced installation professionals capable of handling any cladding challenge.